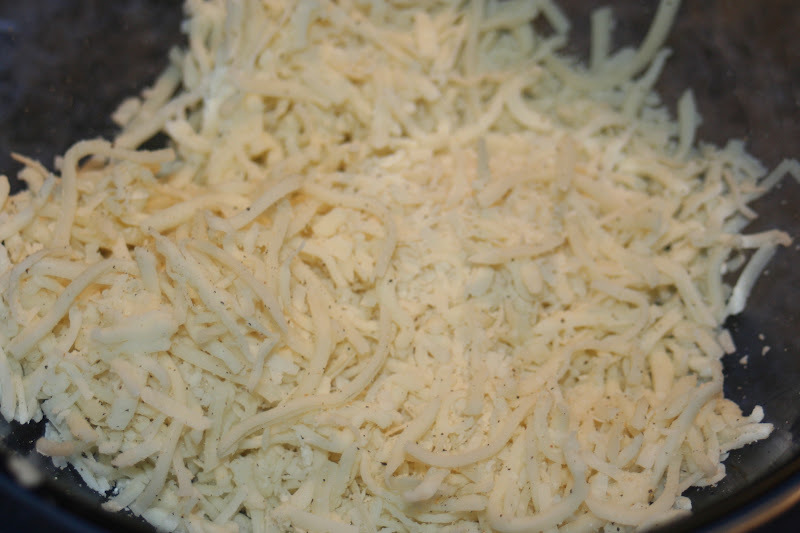 I shredded about a 1/4 cup parmesan (maybe a tiny bit over) and then added about a cup of shredded mozzarella. 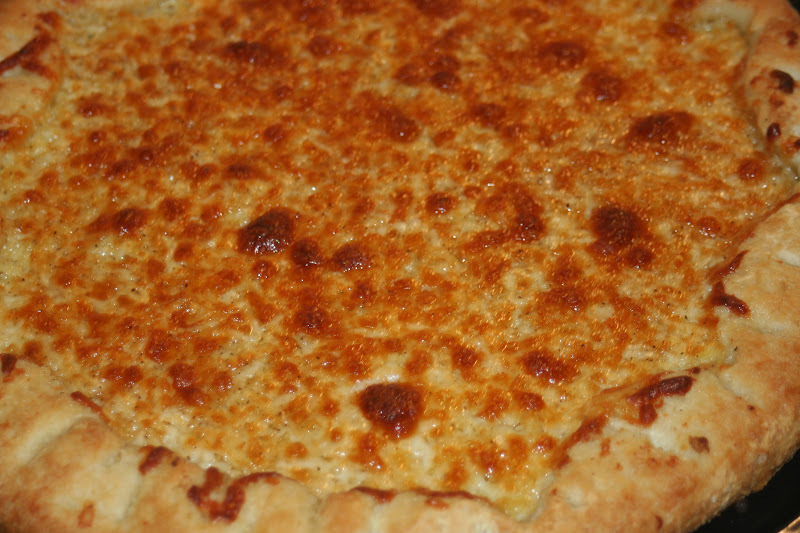 I think sprinkled the house seasoning in the cheese and mixed it all around. I then melted 5 TBS butter and added 3 cloves of minced garlic to the melted butter. I poured that on the pizza dough and spread it around. 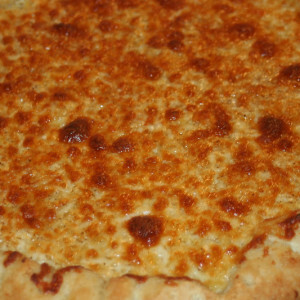 Sprinkled cheese on top and cooked for the length of time listed on the pizza dough. This is what the finished product looked like. We were in a hurry to eat so I didn't get a picture of it cut in to sticks. They turned out really good and was so easy to make! Wonderful Spaghetti Squash Dish with Extra veggies.